There's passion and then there's obsession. Stacy teeters between both when it comes to making extraordinary cakes for special events all over sydney. Most people take many years of study and practice to test and refine their skills and craft, for some it comes much more naturally, for Stacy her vision, talent, and innovation allowed her to succeed in two creative fields. Starting life as a hair stylist in Brisbane, she quickly moved into the role of Art Director, leading hair design for boutique salons in London, Brisbane and Sydney. Through life Stacy has always sought after new inspiration and creative experiences and 6 years ago made a bold decision to change her career and creative field. She left her successful role as Art Director and decided to study as a pastry chef, soon after graduating she finessed her craft across Australia’s best ‘hatted’ restaurants and award winning cafes including The Grounds Of Alexandria, Andy Bowdy Pastry. Her experience in life, art, and career has inspired her vision and the result is something that needs to be seen, and tasted, to be believed. 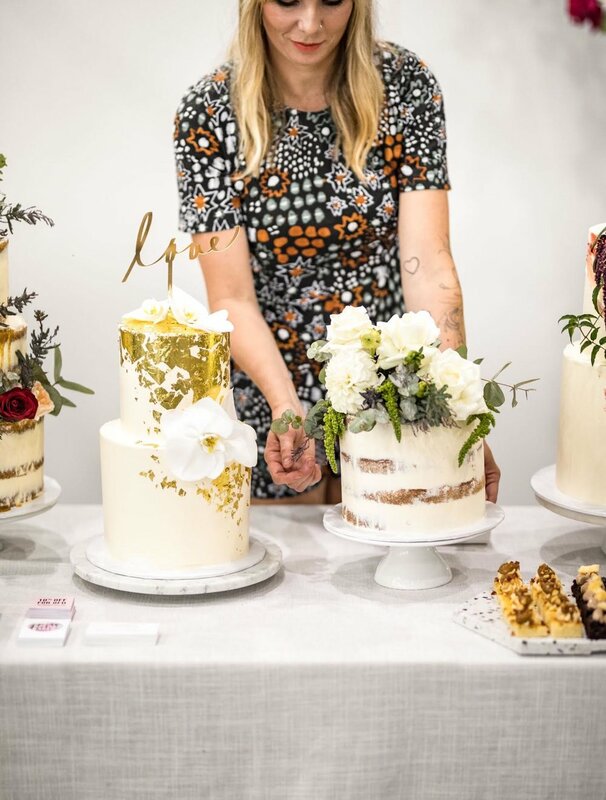 With a diverse collection and open approach she is taking on the Sydney cake scene creating cakes for occasions ranging from the most life-changing special events through to parties shared with best friends. Taking references from the visual art, blooms and personal human experience Brewer is utilizing a modern creative design to define her cakes and as they say the proof is in the pudding.